YouTube’s rise in popularity has taken a front seat in social media marketing news and so explainer video has an important place in overall content marketing strategy. These days’ things happen fast. The internet brought about a mentality of instant access, instant information and instant gratification. It’s so easy for viewers to go another video or search for a service or information, making strong call-to-action in your video is important for helping your viewer to know what action you want them to take as a result of watching your video. Because we know video marketing efforts generally aim to reach the golden moment of conversion. 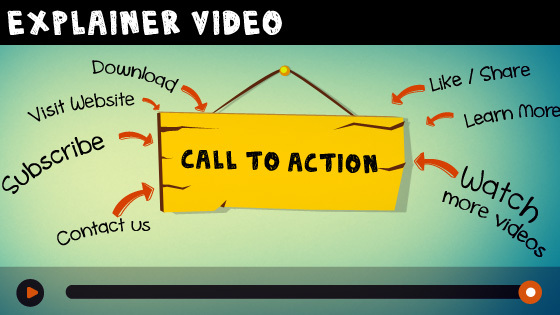 Why call to action is highly needed for an explainer video? Marketing research has suggested that good call to action can make a hundred-fold difference, increasing engagement activity, double click-through rates and increase in subscriptions. A viewer who makes it to the end of your explainer video is a marketer’s dream. At the end of your explainer video you already engaged them, having piqued their interest with the content you have created and also you can insight into what goods or services they are interested in. Call to action makes the perfect opportunity for conversion, turns the viewers into customers and conversion is also another dream of marketing professional’s. Call to action keep audiences engaged, which is especially critical in an environment that promotes attention deficits. Calls to actions are images or prompts that ask visitors to take a further action like adding an item to a cart, visiting a company website, making a donation, subscribing, or learning about a product. Instead of visiting Wikipedia, call to action buttons keep visitors clicking on your content not clicking off to other destinations. Subscribe: Used to help the viewers to subscribe to your channel. Watch more videos: Helps your videos show up in more places across the site. Like/Share or add to your favorites: Ask question or answer to encourage viewers for comments, reply, increasing views. Effective call to action: How do they act? Call to action should reflect your marketing and business goals. Call to action serves many purposes. The following are few how you can use call to action. Subscription actions: Sign up, Subscribe. Purchase related actions: Add to cart, Buy now, Shopping cart icons. Informative actions: Read at, learn more, Look inside, Read more, Watch the video. Promoting trials: free trials encourage users to explore a product or service before purchasing. Downloading: Similar to purchasing actions, call to action asks visitors to download a product or services are encouraging ownership. One of the most effective and simple ways to include call to action in your videos is bake them right in. There are two ways to do this. Include a screen, often at the end or during the video that indicates what the viewer should do next. Whenever possible, include an auditory request of the same nature. Annotations are the great way to include call to actions in your video when they are not the part of the video content. Additionally you can also include clickable annotations, which prevents your viewers from skipping to another video if they have just started watching yours. This one is bit tricky and the details should probably be left to a post of their own, but it’s definitely worth mentioning that if you have Google AdWords enabled for your YouTube channel, you can add an Ad Overlay to your videos that will link to anywhere on the web, unlike Annotations. The best part is currently no cost for Ad Overlays. 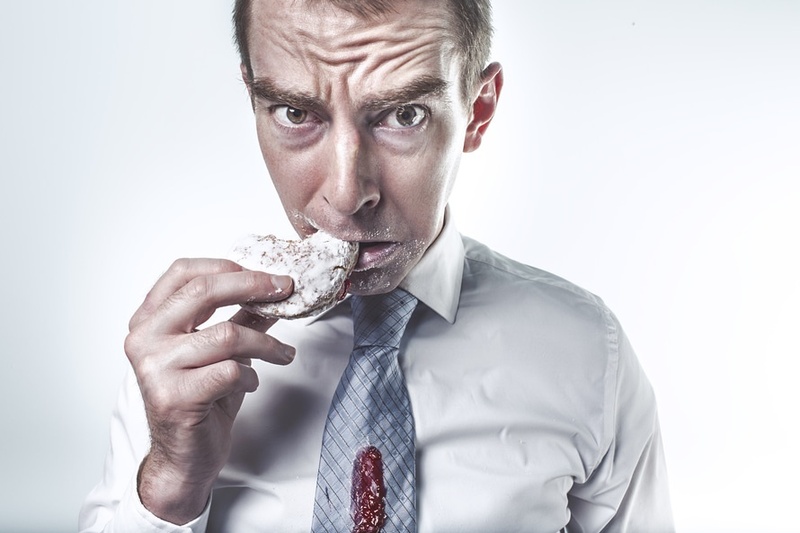 You only pay for the views you buy when promoting your video with an AdWords campaign. Graphical overlays can also prompt for specific call to action. 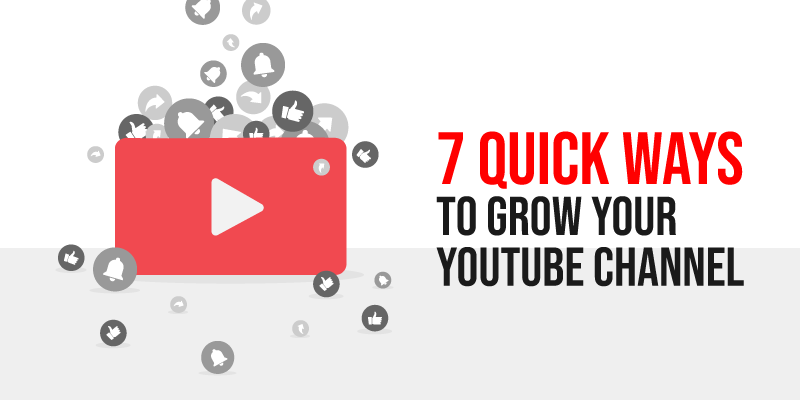 You can build in graphics for your videos to encourage subscribing, commenting and sharing. Additionally you can also use the spotlight annotation to make the graphics clickable, once the video is published. Even make your viewers think about your product or features for couple of minutes is also a call to action, call to action can come in different forms. Also call to action can make people to connect with the brand; it can make viewers think how the product is ahead of current competition. After all, make sure your call to action fit well to your script not just an promotional banner end of your video.